The words “soul” and “talent” appear over and over in tributes to Lisa Donnelly from people who knew her. The 37-year-old Lawrence native and singer-songwriter died Friday in San Francisco. Donnelly graduated from Lawrence High School in 1997 and from the University of Kansas in 2002, with degrees in psychology and theater, according to her obituary. After graduation she moved to Los Angeles to pursue a career in music. The page quickly filled with dozens, possibly hundreds, of condolences. Friends shared memories of growing up in Lawrence, KU theater, traveling abroad and, of course, making music with Donnelly. Many posted old photos and videos of their favorite songs of hers. Donnelly was fluent in Spanish and loved to travel, making friends across Latin America, Europe and the United States. Before leaving Lawrence for Los Angeles, The Lisa Donnelly Project performed regularly at the Jazzhaus and other local venues. In a 2013 interview with the Journal-World, Donnelly said her decidedly non-9-to-5 life involved traveling a lot, keeping odd hours and living in a city — Los Angeles — that can be cutthroat, competitive, industry-driven and even lonely. In early 2016, Donnelly shared with friends online that she had experienced Bell’s palsy, which causes paralysis of muscles on one side of the face. She had struggled with complications brought on by the condition since that time. 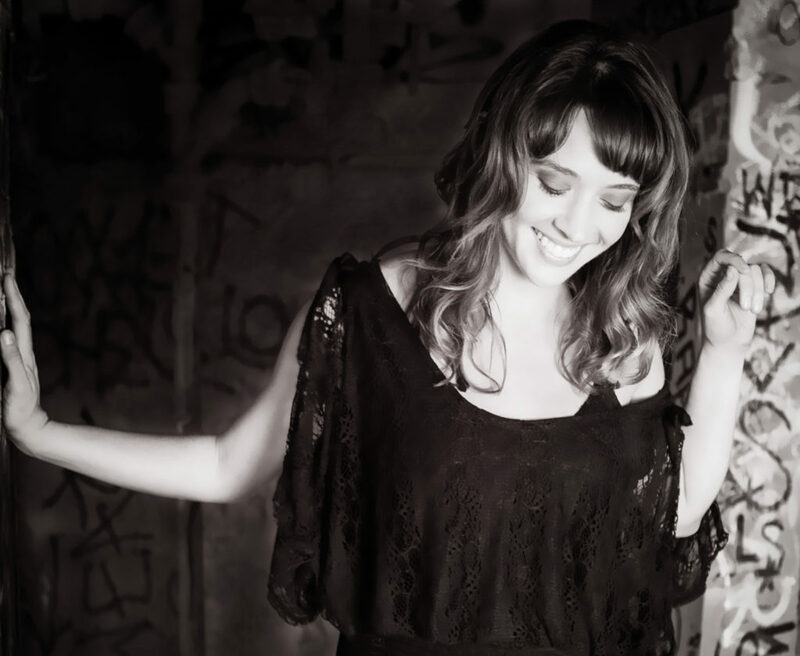 Donnelly told the Journal-World in 2013 that performing music based on one’s own experiences lets audiences know they’re not alone, which inspired her own singing and songwriting. A memorial service is planned for Tuesday in California.